Light bladder weakness happens to heaps of women. In fact, one in three women over 50 will experience little leaks. 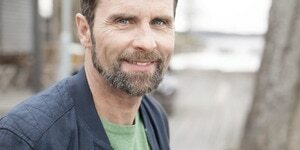 With the right products, it doesn’t have to be a life-altering thing. 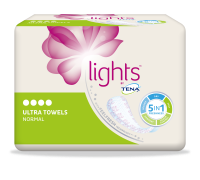 lights by TENA liners lock away moisture and odour more effectively than regular liners do.